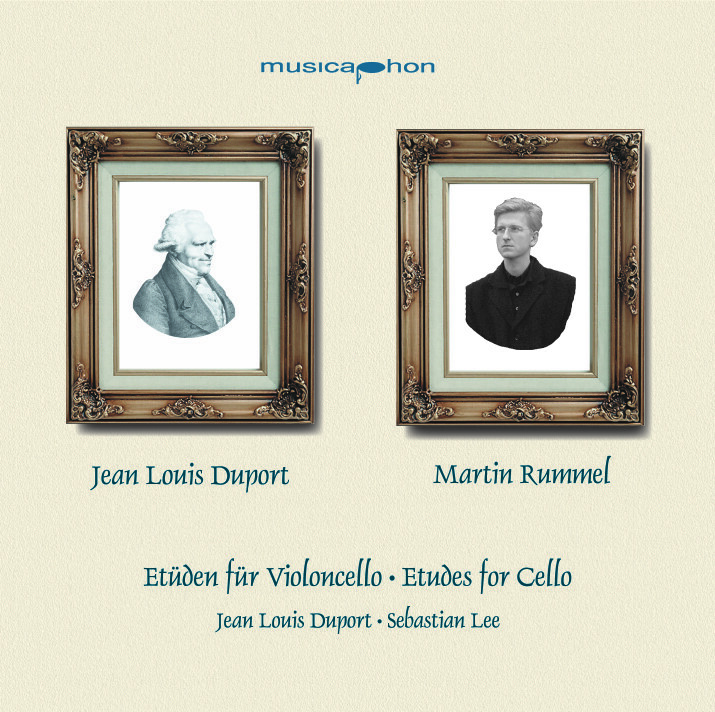 Duport's 21 etudes, once liberated from the 19th century articulation and dynamic additions, proved to be a real discovery in terms of their musical value, and Sebastian and I enjoyed rehearsing and recording them. Below the surface it was rather stressful though, as I had exactly three weeks to prepare for the recording while still teaching in Kassel. However, thanks to Sebastian and of course my wonderful engineer and producer Erich Pintar, the recording went well and I think that the result sounds very much not like "studies". The little Lee etudes were pure joy, and our hidden Tango has not been commented on yet ... maybe it is one of those recordings that a lot of people definitely have and know of, but nobody actually really listened to it? Sebastian Lee, by the way and just for the record, was not the son of a German mother and a Korean father, but a cellist from Hamburg and one of the earliest followers of Johannes Brahms.